The malfunction-free and optimized operation of complex machinery and plants can only be achieved by means of condition-based maintenance. 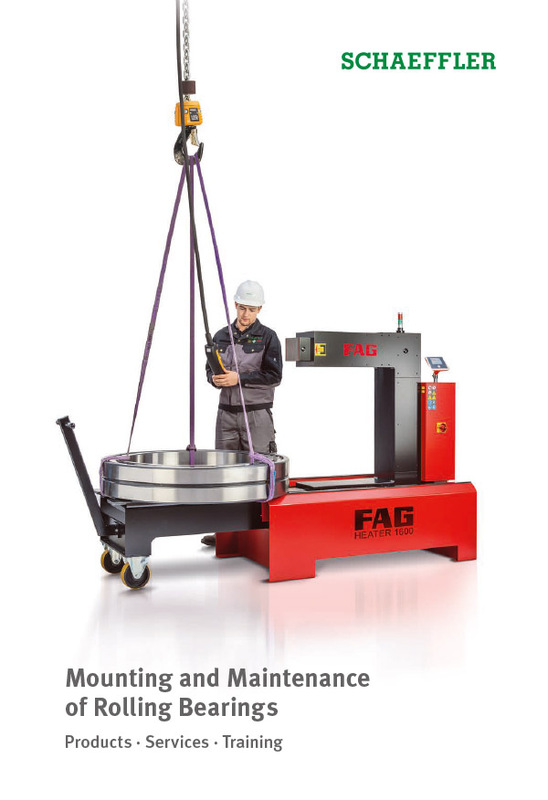 Schaeffler uses vibration diagnosis as a preferred method here. 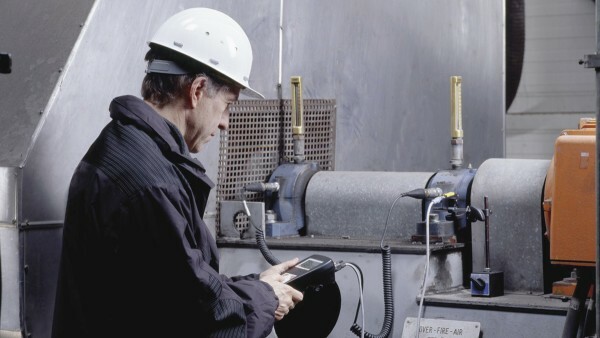 The vibration diagnosis makes it possible to detect damage in machinery at a very early stage. This means that, for example, damaged components can be replaced as part of planned downtime. Unscheduled downtime is avoided. Depending on the type of machine and its importance for the production process, condition monitoring can be carried out by means of either continuous (online) monitoring or regular (offline) monitoring. For production-critical machinery, continuous monitoring by means of vibration diagnosis is indispensable in many cases. Investment in such monitoring systems often pays for itself after a few months due to the reduced failure costs. Depending on the area of application, Schaeffler offers a wide range of solutions, including single-channel standalone solutions for smaller equipment, medium-sized systems with up to 8 channels that can be extended on a modular basis and complex monitoring systems with up to 2,048 sensor channels. 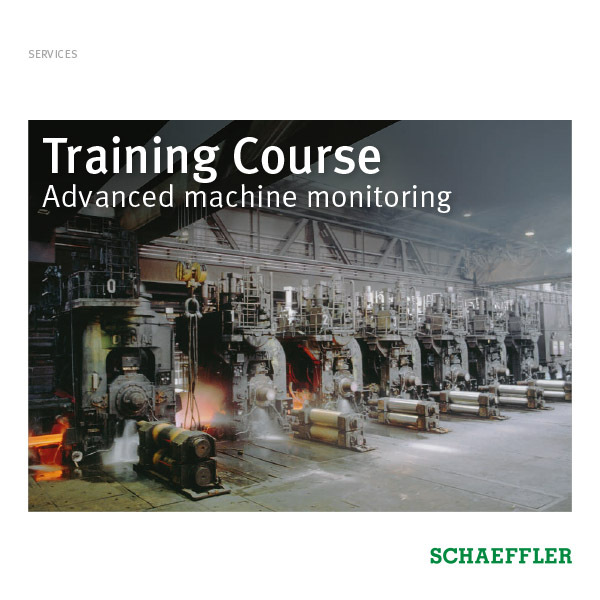 In addition to offering advice on selecting the right system, Schaeffler also implements monitoring of the machine. This includes not only hardware selection, but also system configuration and, where necessary, its integration into existing systems. The customer decides whether to monitor the system independently or take advantage of Schaeffler’s online system monitoring services. Due to the communication options of the monitoring systems, remote analysis can be carried out by the Schaeffler experts. The failure of so-called "B" or "C" category plant items does not lead directly to downtime and therefore does not necessarily cause expensive secondary damage. For such machine parts, offline monitoring is generally recommended as a more economical option. 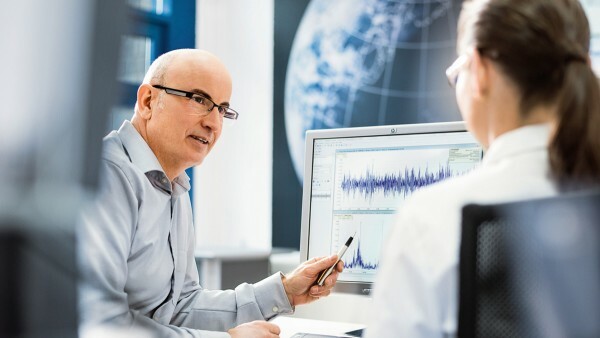 The Schaeffler experts can assist in identifying the most economically appropriate solution between cost-effective continuous monitoring and regular monitoring. In this type of monitoring, machinery is examined and assessed by vibration analysis at regular intervals ─ for example, every four weeks. This regularity provides more in-depth knowledge of the normal condition of the machine. Deviations can thus be detected. For the monitoring concept, the selection of measurement points and monitoring accessories as well as the measurement interval play a decisive role. If deviations occur during measurement or if trends are to be investigated, the relevant data can be sent to the Schaeffler Diagnosis Center. Vibration experts will then analyze the data and prepare a diagnosis report. 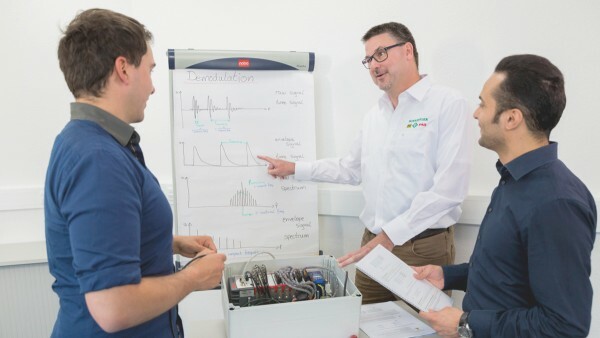 By working with the Schaeffler experts, customers can develop their own know-how in analysis. If no personnel are available for data logging, Schaeffler can also offer support in data logging. The company's experts can carry out regular measurements on site. Where malfunctions occur on a machine, defects must be detected and rectified very quickly. Based on many years of experience with different sectors and applications, the Schaeffler diagnosis experts are well versed in such troubleshooting tasks. Various types of information are incorporated into the analysis. These include earlier measurement records or repair reports. 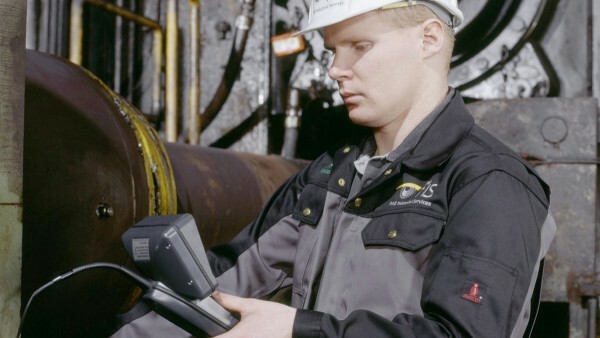 If no measurement records are available, the diagnosis experts orient themselves to the specific task through observing, perusing the machine documentation and holding discussions with the machine operators. 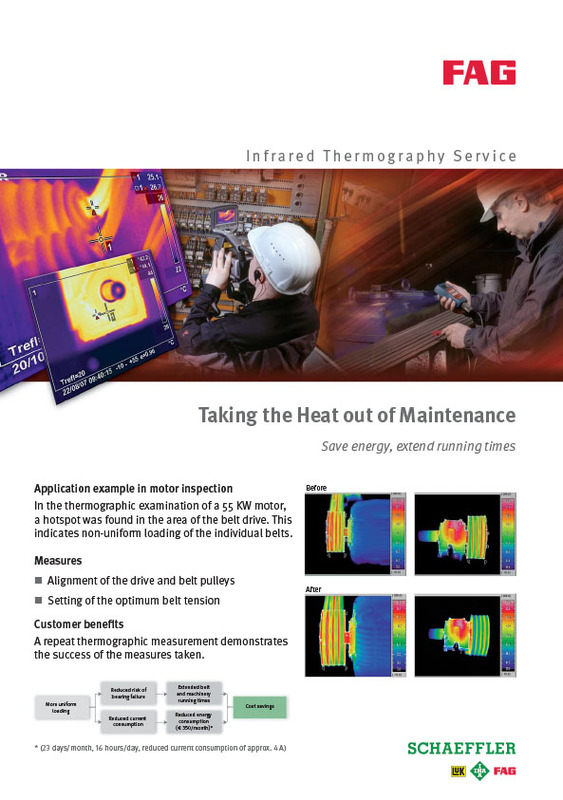 Problems or malfunctions in machine operation often become apparent through changes in vibration behavior, unusual temperature patterns or similar phenomena. Where the diagnosis experts carry out measurements on the machine themselves, the measurement method is selected as a function of the specific machine and the type of malfunction. The Schaeffler diagnosis experts are familiar with all analytical techniques ─ from vibration measurement to torque analysis and endoscopy. As a result, they can quickly identify malfunctions and devise appropriate solutions. The investigation is concluded with a handover discussion between the diagnosis experts and all relevant employees on site. In addition to the results of the investigation, the recommended countermeasures are discussed in particular. Imbalances frequently occur with fans and ventilators. This imbalance can become so pronounced that it permanently damages or completely destroys the machine. Imbalance must therefore be checked at regular intervals and corrected, if necessary. Our service employees will help you identify and correct imbalances to ensure optimal availability of the system. 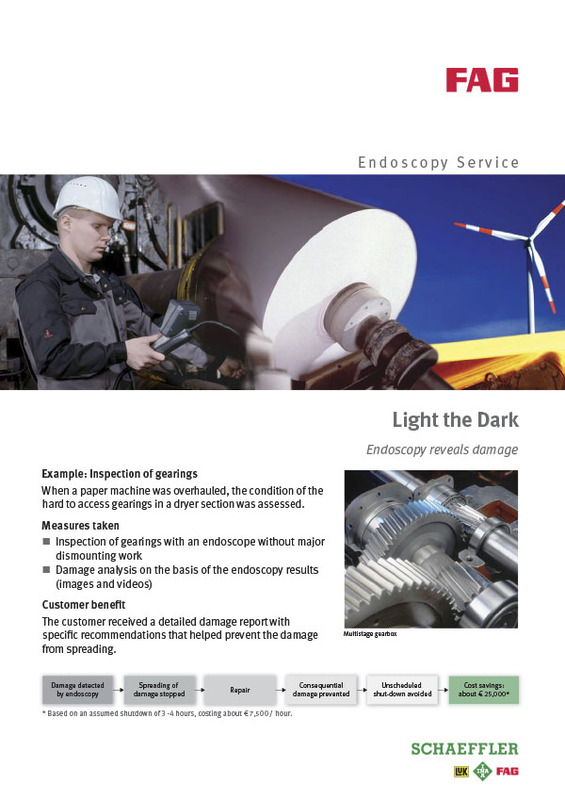 Digital, optical endoscopes can be used to examine the interior of a machine to determine the extent of damage. The images can be stored as digital photos or videos and form the basis of diagnosis by Schaeffler experts. The condition of individual components such as rolling bearings or gear teeth can be assessed. If the bearings inspected are Schaeffler products, the customer also has access to the knowledge of the Schaeffler application engineers. These experts will prepare a detailed damage analysis and submit proposals for improvement.